Robert and Carol treasure the financial help they've been able to give their children and to their charitable fund at BCF over the years. 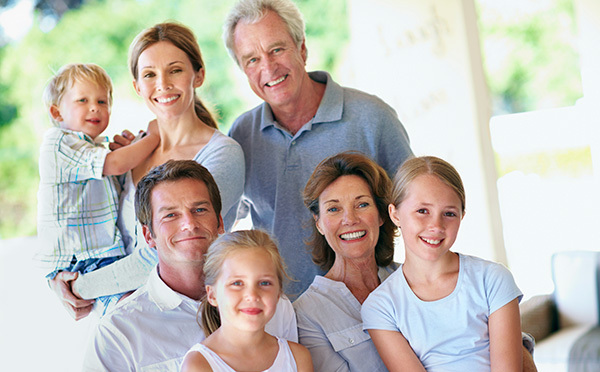 The couple recently updated their will to leave stocks and real estate to their kids. They left BCF a $75,000 IRA to be transferred following their lifetime. Because BCF is tax-exempt, all $75,000 will help support our mission. 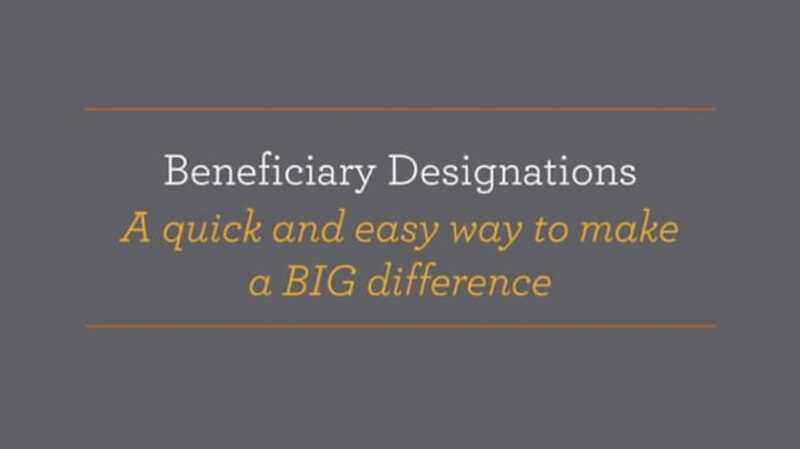 Contact Rosemary Calderalo at 410-332-4172 ext 132 or rcalderalo@bcf.org for additional information on beneficiary designations and how they can support your charitable mission through BCF. If you name BCF in your plans, please use our legal name and federal tax ID.